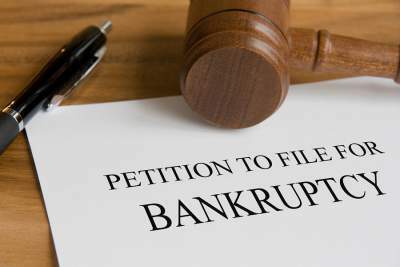 Individuals are allowed to file their own bankruptcy. There are many books and websites that provide the forms and even give advice on how to fill them out. Many sites advertise they will complete the paperwork for the low fee of $99. There are many options to avoid using an attorney, including using a bankruptcy petition preparer. All of these options place the burden on you to know the law. If you lose your car or bank account due to improperly claimed exemptions that is on you. Worse yet, incorrect information risks your discharge or criminal prosecution. If you have decided to learn the law and file your own bankruptcy, realize most bankruptcy attorneys offer a free consultation. You should utilize this option to identify any potential pitfalls.